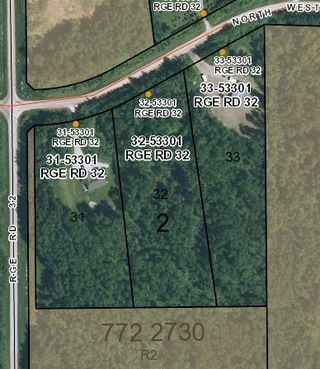 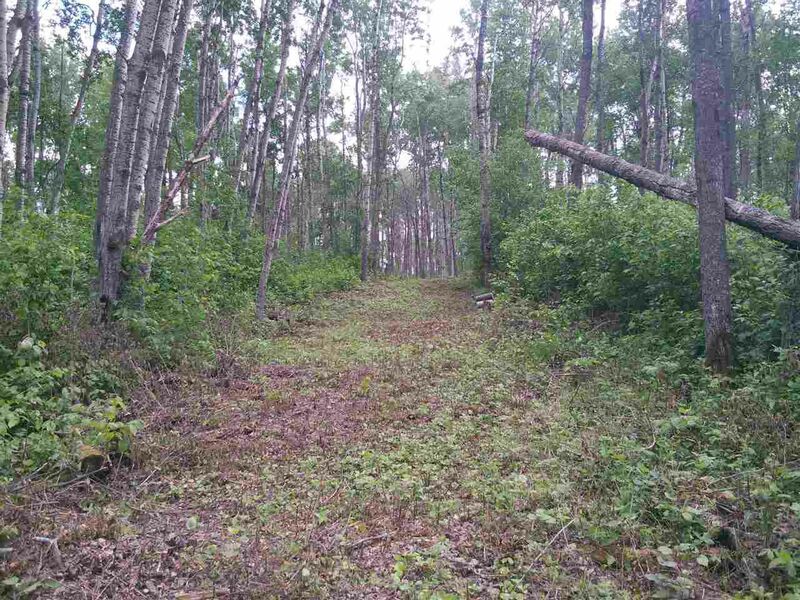 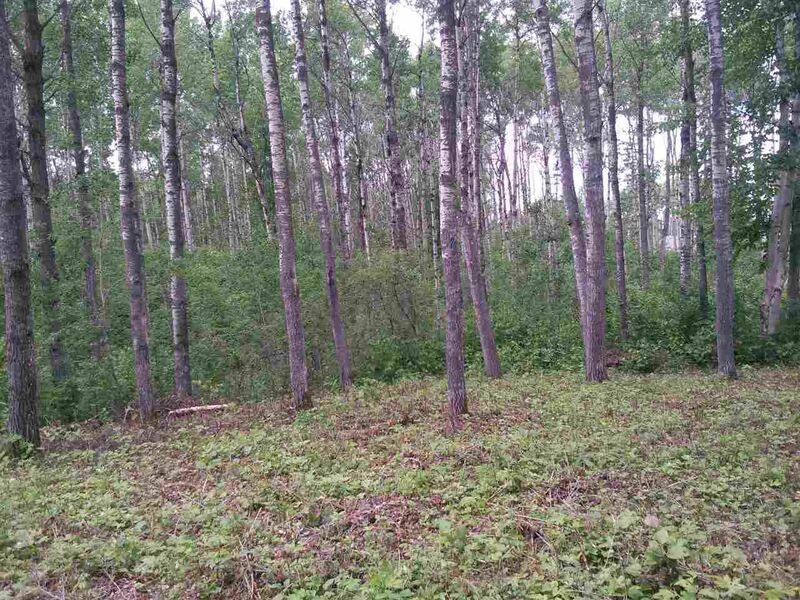 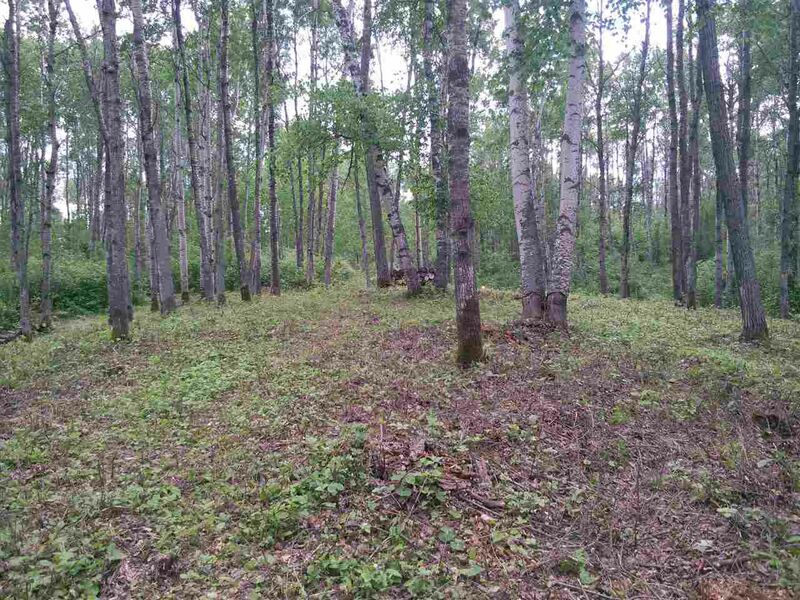 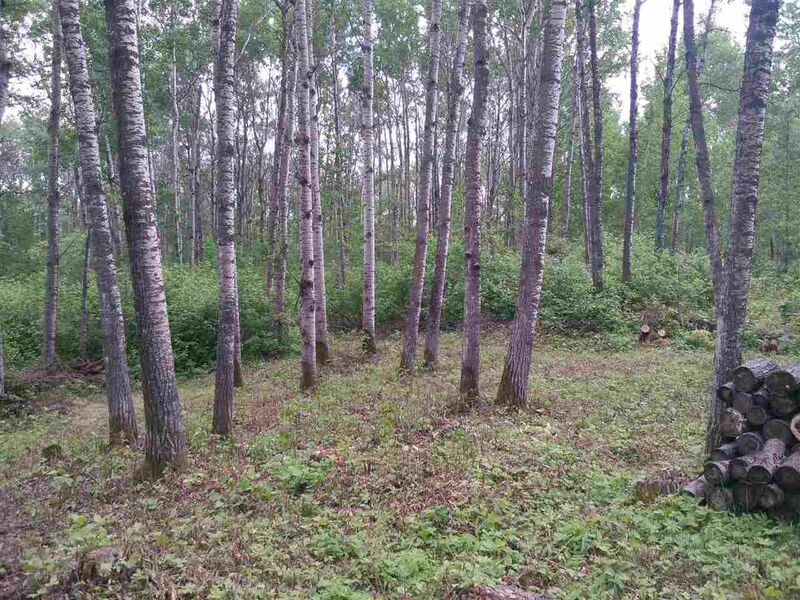 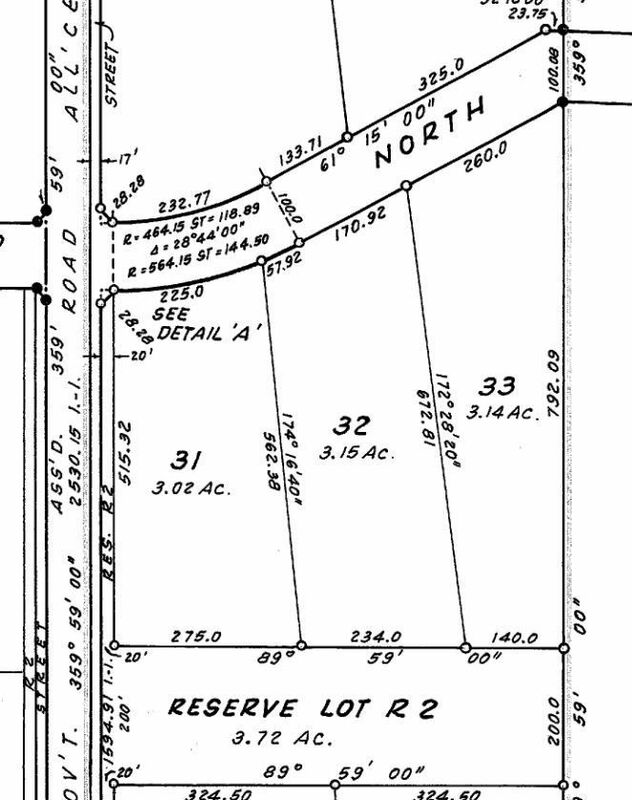 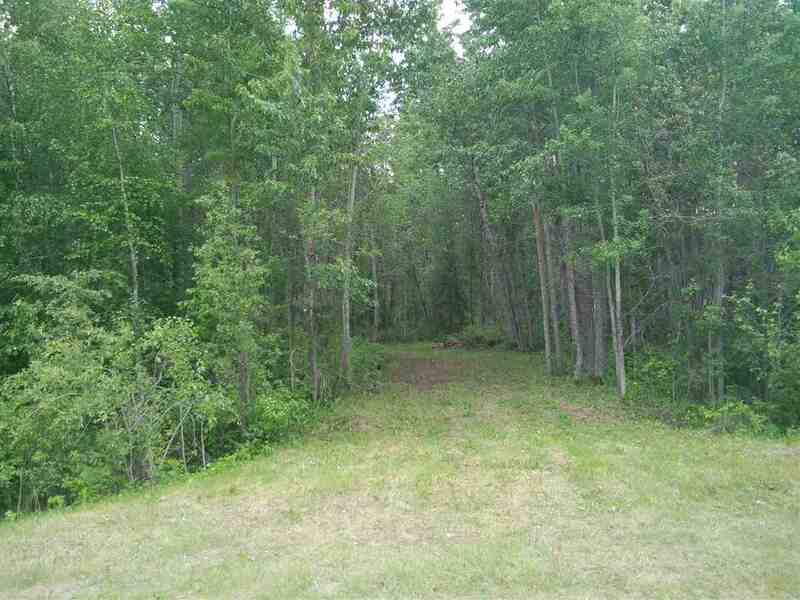 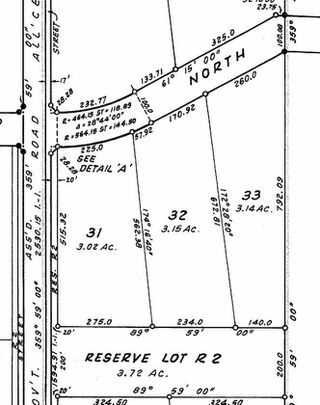 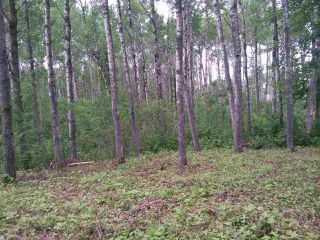 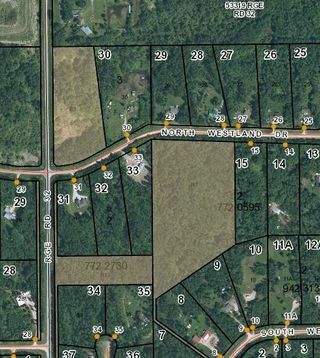 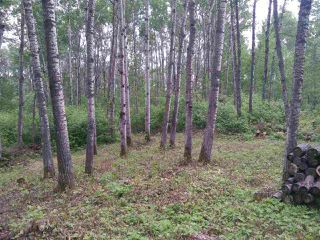 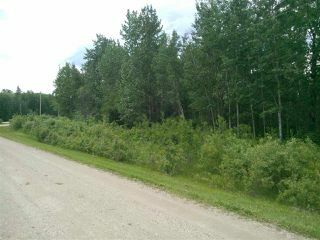 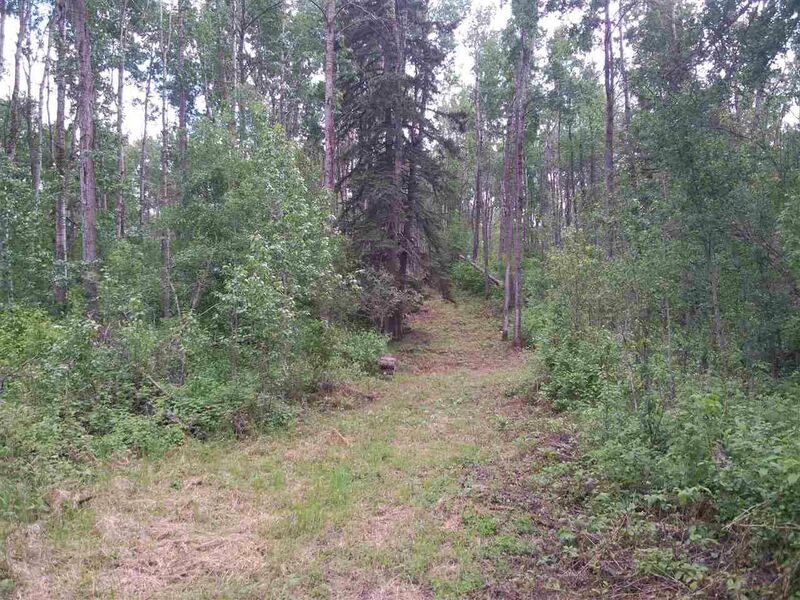 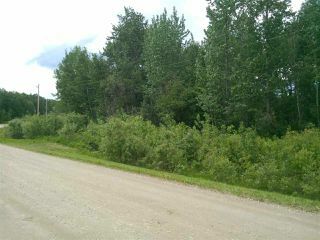 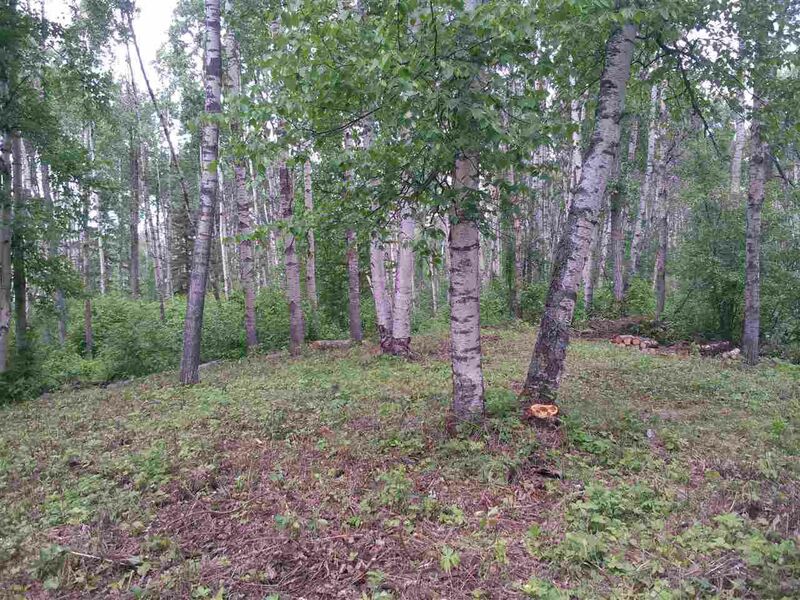 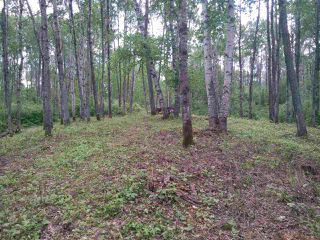 Beautifully treed 3.15 acres, backing onto treed Reserve. 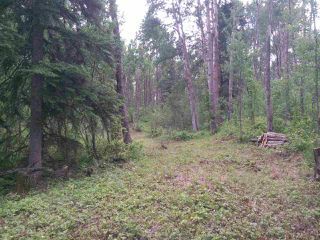 Very Private, Only one neighbor to the West and a one to the East before another Reserve area. 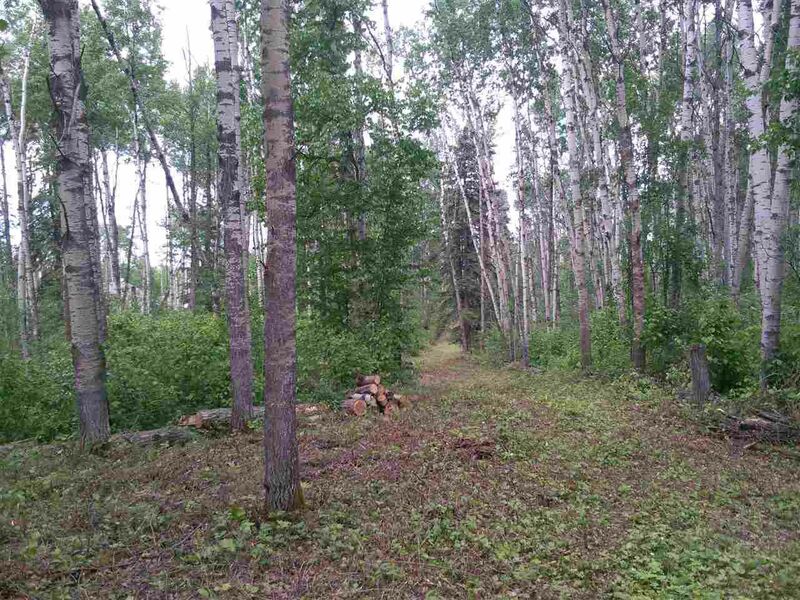 Mainly cleared Driveway into a slightly elevated and substantially cleared building site. 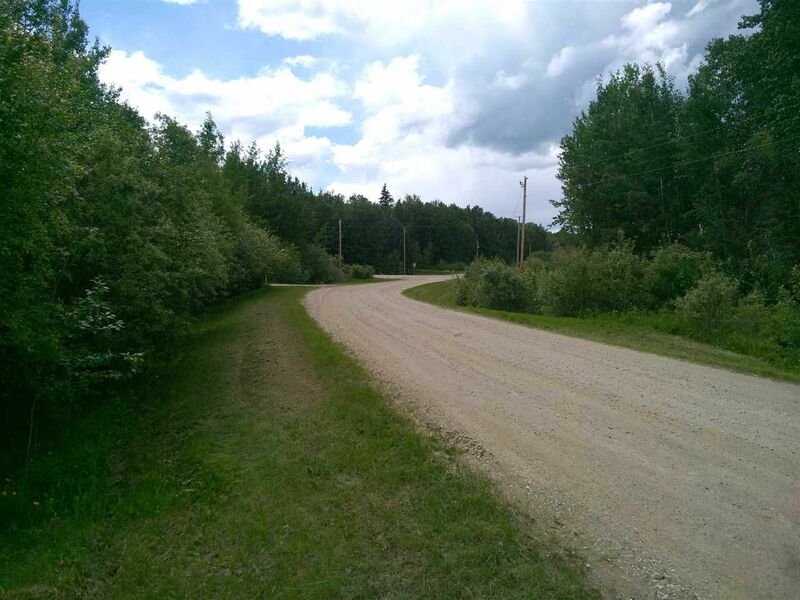 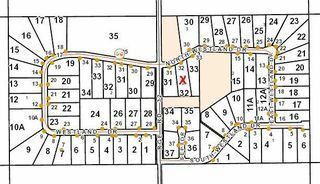 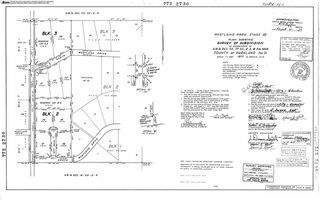 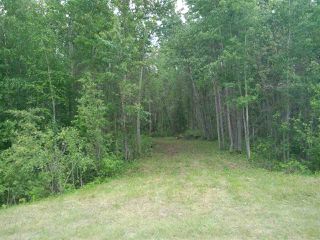 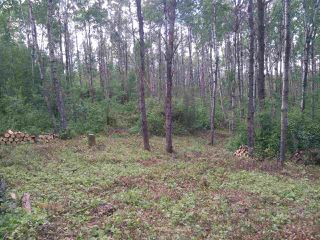 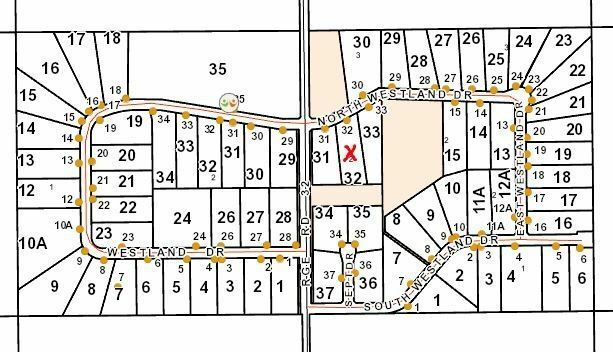 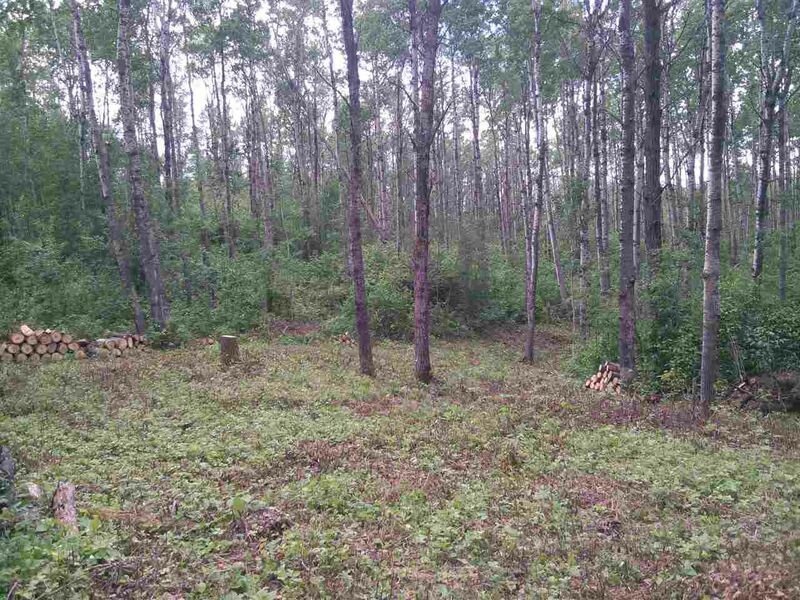 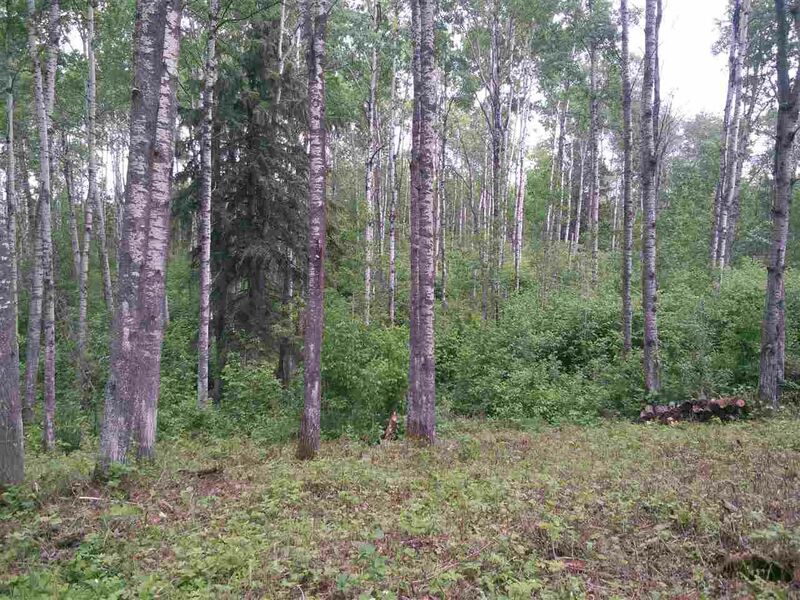 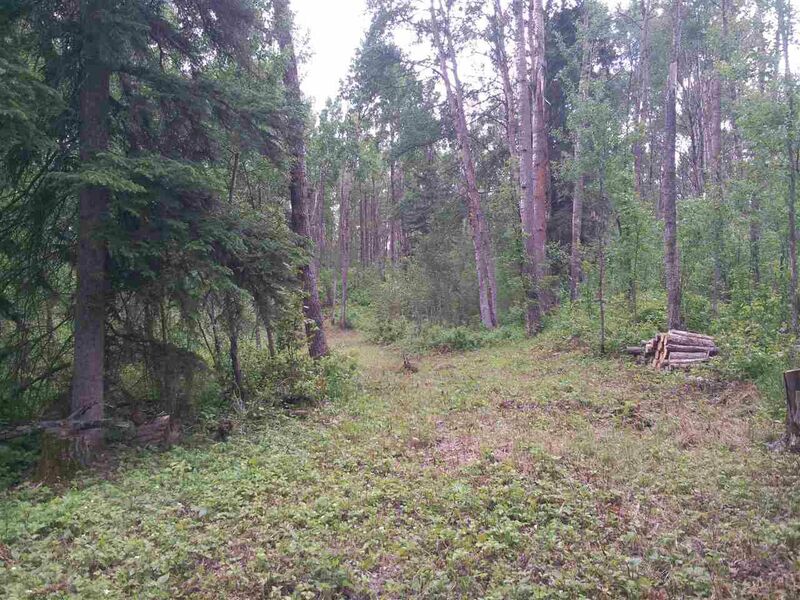 You will be amazed at the privacy you have in a subdivision, this close to Spruce Grove & Stony Plain (~20 mins. 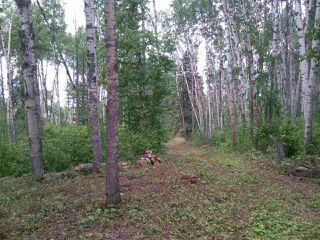 & only ~30 mins. 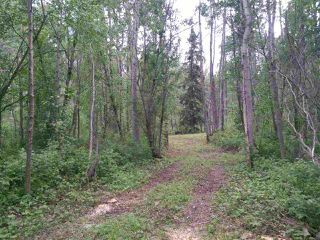 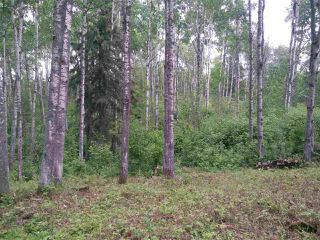 to Anthony Henday) One property that should been seen, worth the walk in the woods. 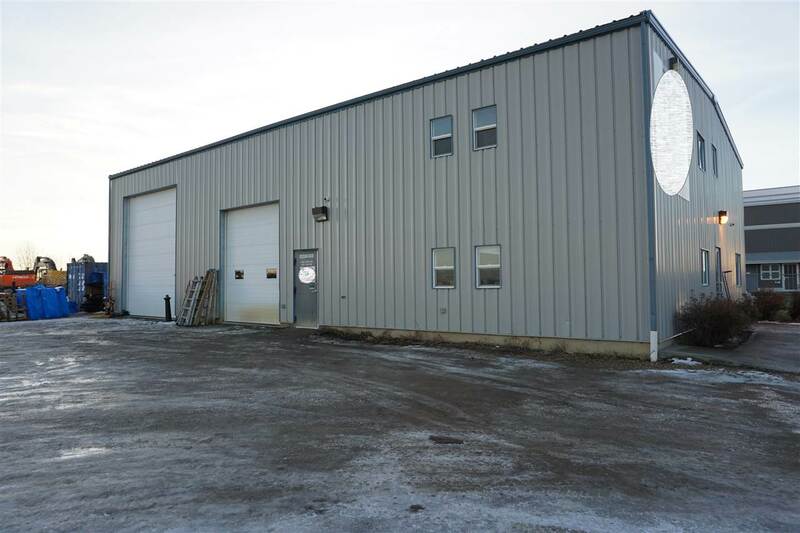 Also enjoy the Community Hall with outside arena, an easy walk away. 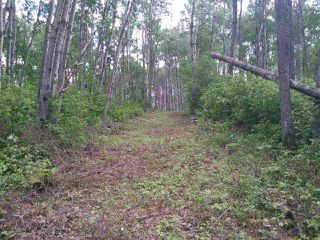 Quick and Easy access to Hwy 16 / Yellowhead, paved all the way but the last couple of hundred feet. On Hwy 16 / Yellowhead, West to Range Road 32, North on RR32 approx. 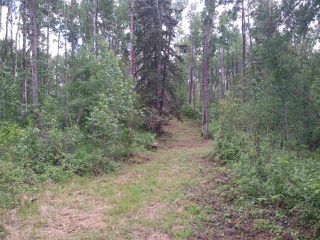 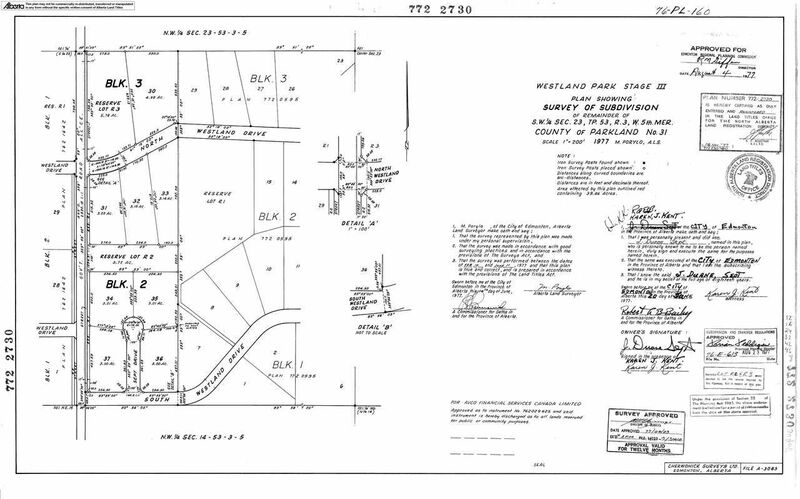 1 mile, second entrance on right then second driveway opening on right.